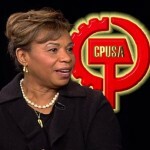 Most conservatives understand that California Congresswoman Barbara Lee is a far leftist, but I think few realize just how deep her commitment to the Communist cause is. In my new book: “The Enemies Within: Communists, Socialists and Progressives in the US Congress,” I devote 10 of its 700 pages to Lee. Detailing her involvement with three Marxist organizations and the former revolutionary government of Grenada and her nearly 30 year history with communist Cuba. 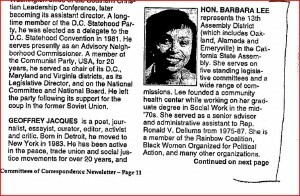 Back in the early 1990s, while serving as a Democratic California state legislator, Barbara Lee was simultaneously a bona fide communist. 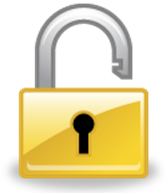 She served on the leadership council of a new Communist Party breakaway group, the Committees of Correspondence. When she was “outed” for this by my late friend Herb Romerstein, the CoC responded, not with a confession, but by resolving to keep its leadership more confidential. 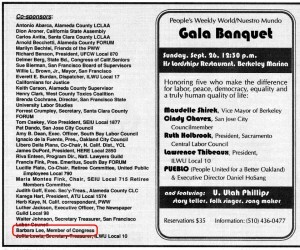 Lee returned to the Communist Party USA orbit later in the 1990s and 2000s, sponsoring numerous People’s World fundraising banquets. 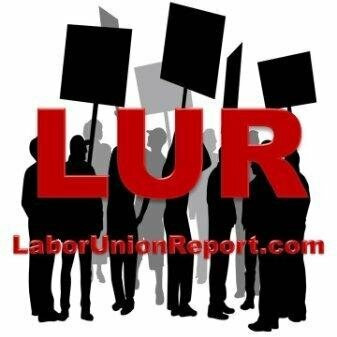 The priority labor campaigns deserve our support. 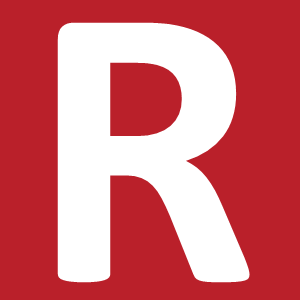 In addition our work will take us beyond these races to election districts where we have organization and where there are strong pro-labor candidates, African American, Mexican American and Latino candidates such as Rep. Mike Honda and Rep. Barbara Lee. 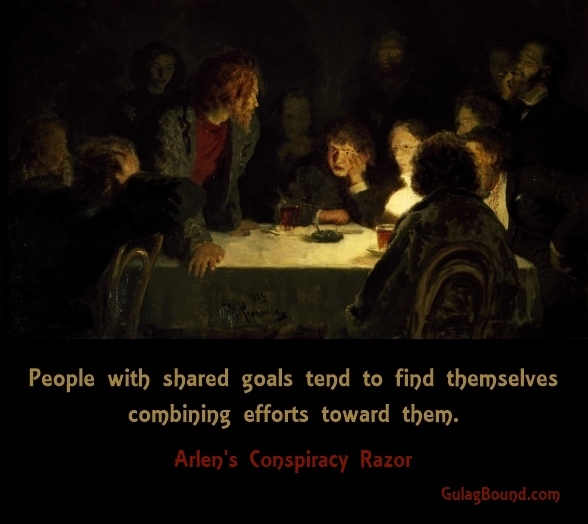 Every district should consider where we can make a qualitative difference. What are the election campaigns where there is a labor or people’s candidate, where we can participate in coalition to build a movement in that election district, and in the process build our Party. Lee is also very close tho the US’ largest Marxist organization, Democratic Socialists of America. 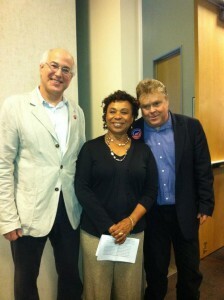 Here she is pictured in 2011 with DSA leaders Tim Carpenter and Michael Lighty. DSA member Nancy Skinner (now a Democratic California State Rep.) was a Field Manager for Barbara Lee’s 2002 Congressional campaign. Not forgetting Cuba! Barbara Lee first traveled to the communist island to meet Fidel Castro in 1977. She first traveled to Cuba accompanying the then black Congressman Ronald Dellums. She was his assistant and afterwards occupied his seat when he retired. On that occasion I had the honor of meeting her and admiring her combative spirit and capacity for struggle. Lee went back to the communist ruled island in 1998, 1999 and 2009, where she had a private meeting with Cuba’s current leader Raul Castro. 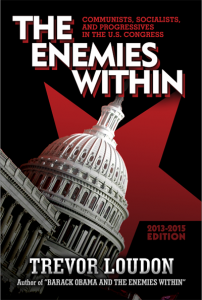 “The Enemies Within” will be officially released August 20, 2013, at the National Press Club in Washington, D.C. However, if you are a U.S. resident, you can receive one of the very first copies hot off the press by pre-ordering through the button below.